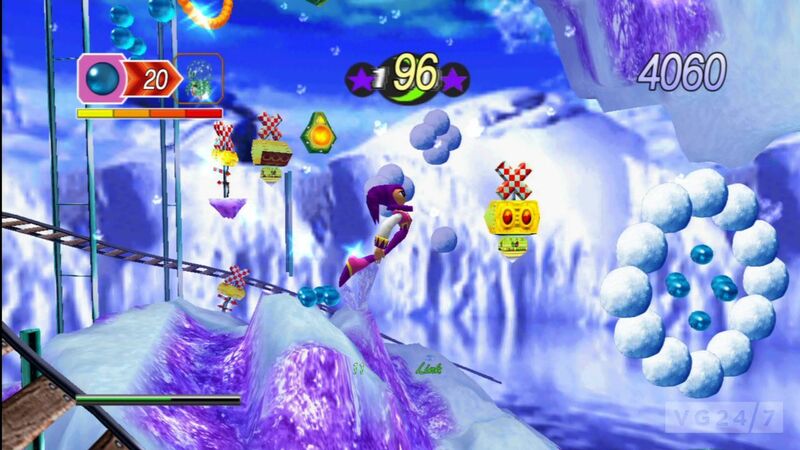 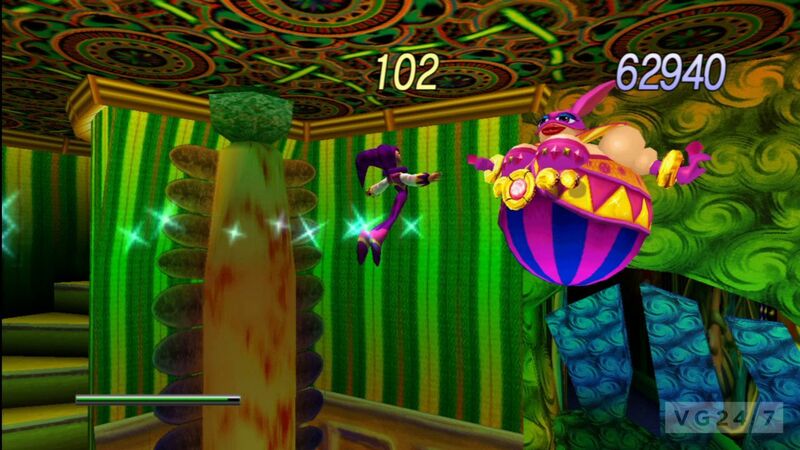 SEGA has announced the HD remake of NiGHTS into dreams will release on PC, PSN, and XBL this fall. 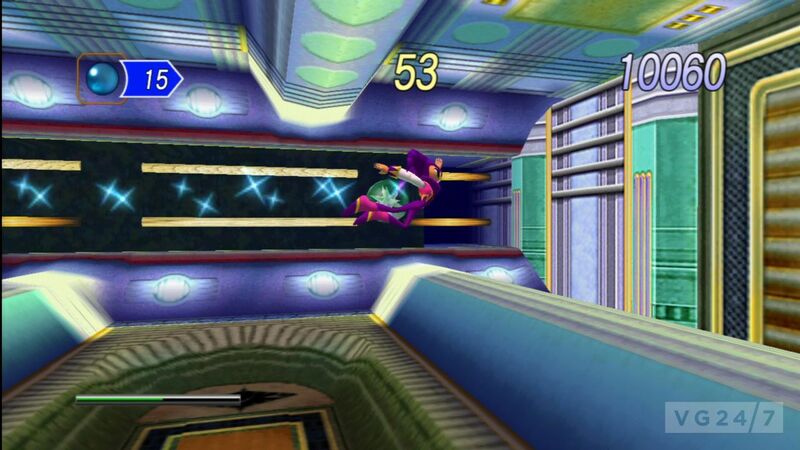 Originally released for SEGA Saturn in 1996, NiGHTS into dreams was an awesome platformer, and the new version includes HD graphics and a 16:9 aspect ratio, with added support for leaderboards, Trophies, and Achievements. 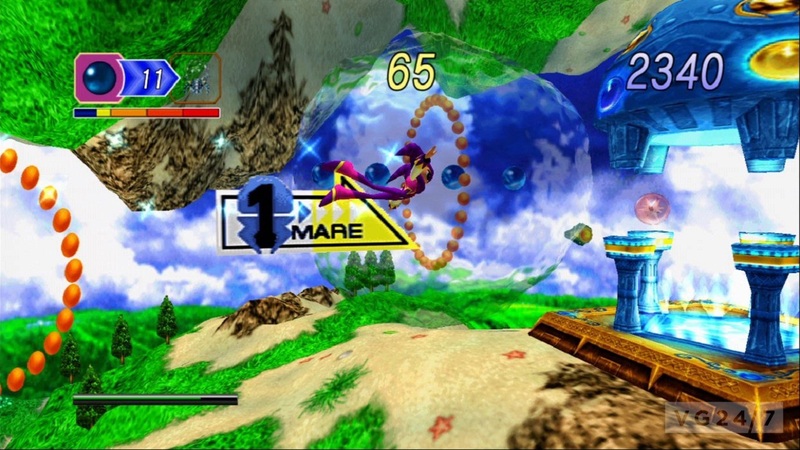 It will also feature an optional Saturn Mode so you can play it with the original graphics if you like. 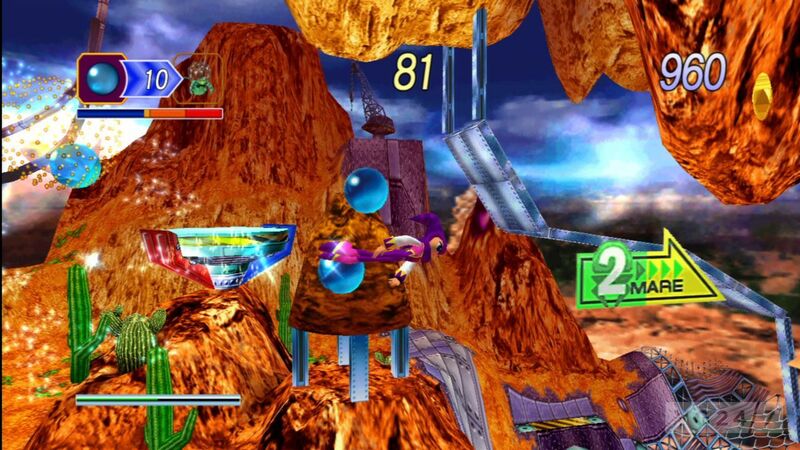 Shots and a trailer are below.